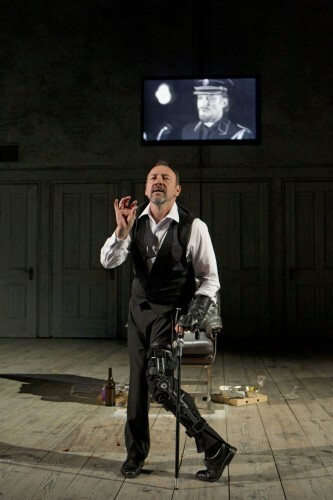 Kevin Spacey is getting great reviews as the deranged Richard III in Brooklyn Academy of Music’s production of the Shakespearean play, directed by Sam Mendes, at the Harvey Theater. Mendes directed Spacey in the Oscar-winning film American Beauty. 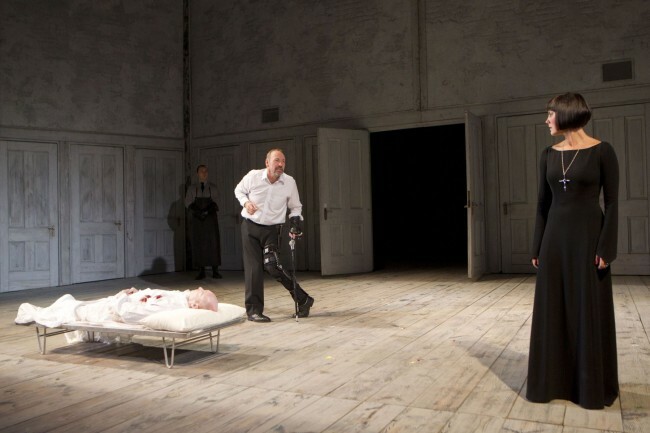 The theatrical production is part of BAM’s 150th anniversary celebration this year. Performance times vary with ticket prices starting at $30 per person (however, tickets are expected to sell out). Visit www.bam.org for further details and to purchase tickets.